According to the Albuquerque Journal, the project will begin production in mid-November and shoot through early February. This will mark the first project for Vince Gilligan, who created "Breaking Bad" and co-created the spinoff, “Better Call Saul” — after signing a three-year deal with Sony Pictures Television in July. 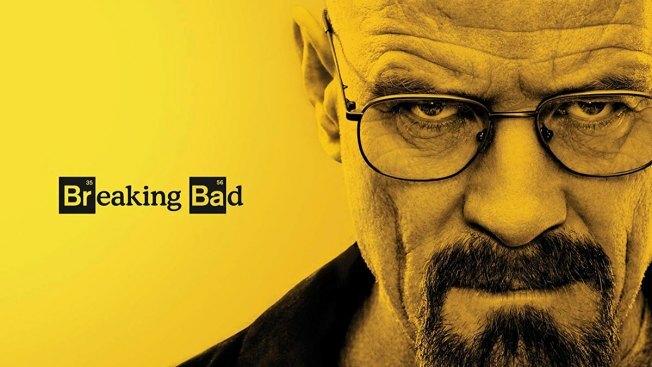 "Breaking Bad" the movie is breaking ground in Albuquerque, New Mexico.